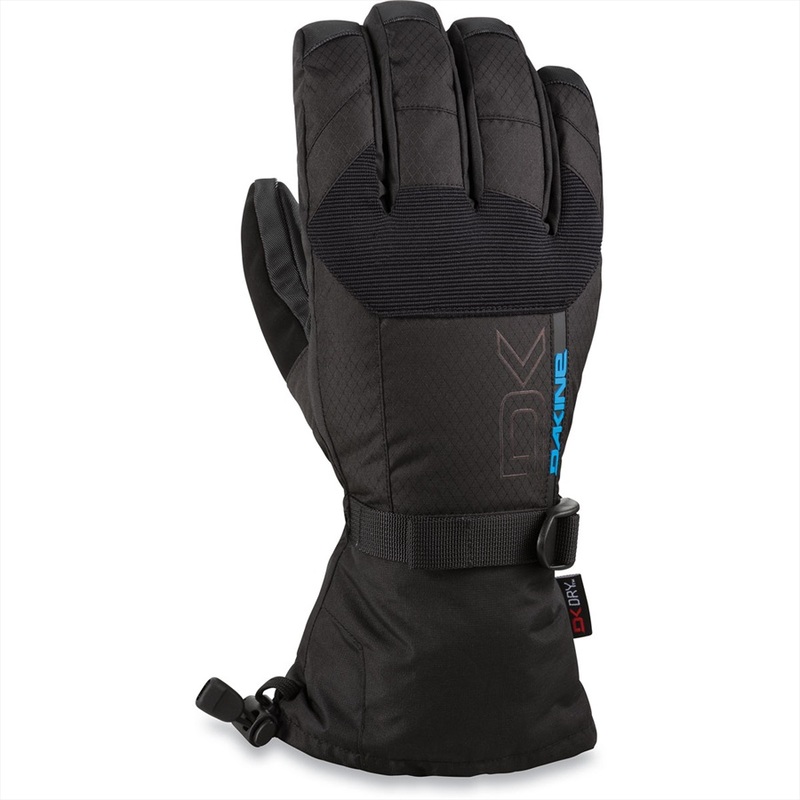 DaKine are the market leaders when it comes to luggage, backpacks, snowboard Gloves and accessories. The famous Dakine 'Heli Pro' is world renowned as being one of the best snowboard backpacks ever made. 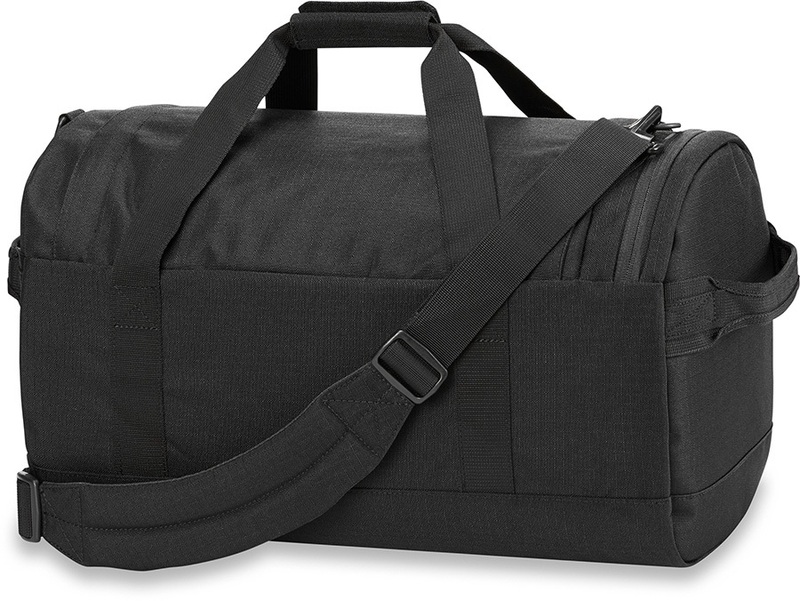 The range includes snowboard bags (Tour, Freestyle, Sleeve, high roller and low roller), Dakine wheeled travel and gear bags and holdalls, backpacks, rucksacks including the mission, heli pro and the varial. Dakine have a massive range of snowboard binding tools (Commando, torque driver, cool tool) accessories, traction stomp pads, tuning supplies, edge tools, files, stones and wax, locks Dakine snowboard leashes, avalanche probes, snow shovels, camelbak style hydration packs and soft goods such as snowboard and ski socks, hats, thermals and beanies. Multi-purpose ski/snowboard backpack specifically designed for women. Multi purpose ski/snowboard backpack, which can be used on the mountain and around the town. Time to get the guns out with The Classic Sketch Tank by Dakine when the weather gets that little bit warmer! Waterproof shell bib pants from Dakine with all the necessary tech to protect you on the slopes. The Dakine Howl Short Sleeve Tech Functional T-shirt releases the beast into your casual wear. The original lightweight snowboard/ski avalanche backpack from Dakine.